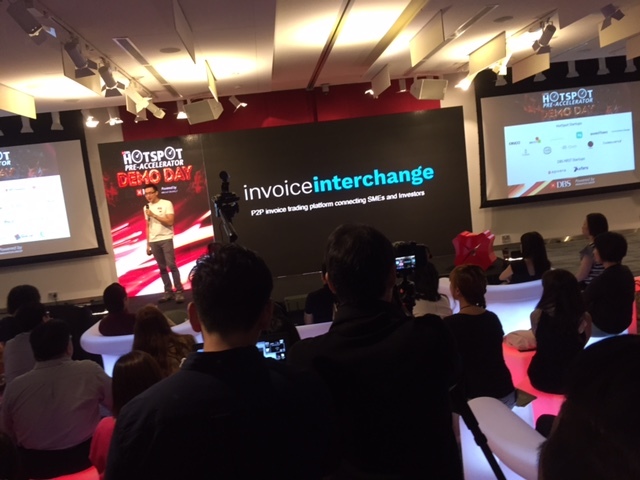 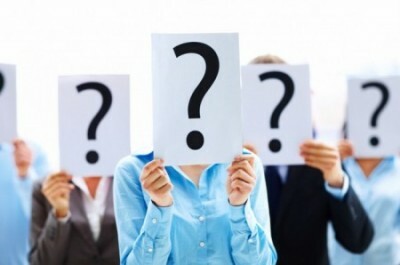 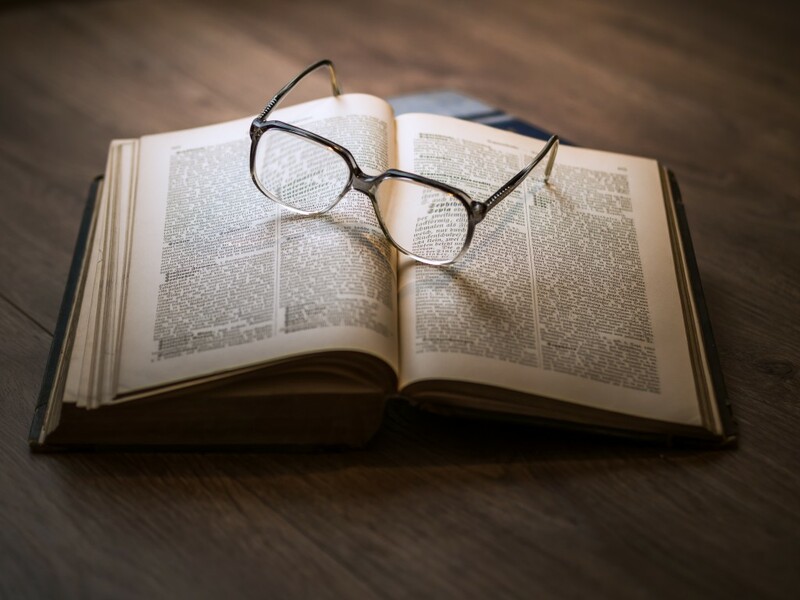 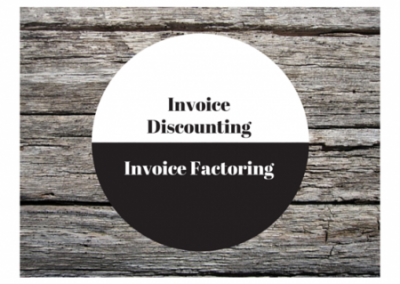 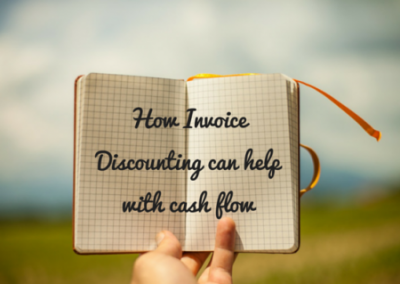 Is Invoice Discounting for me? 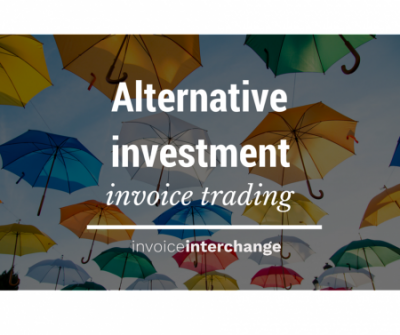 Invoice Trading, Is it a Risky investment? 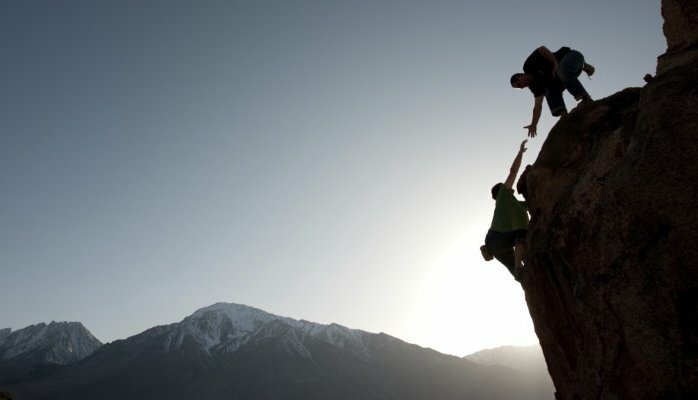 How online solutions are helping SMEs?